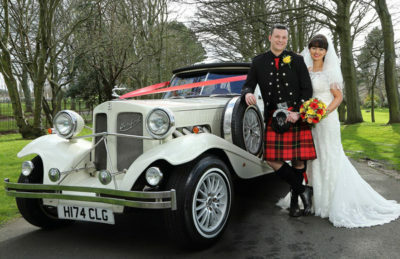 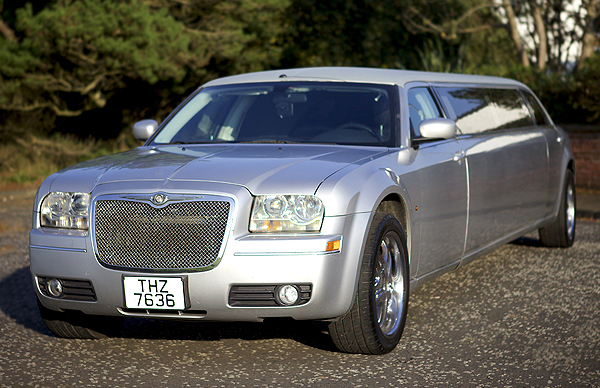 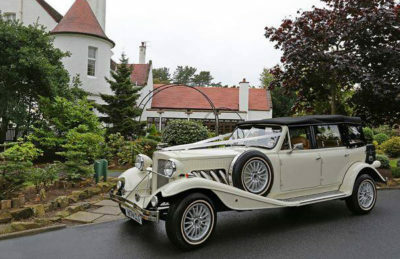 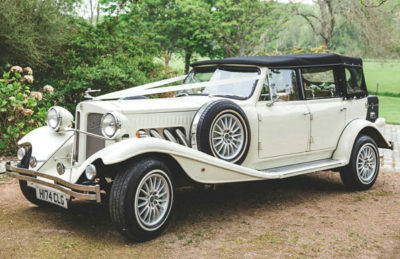 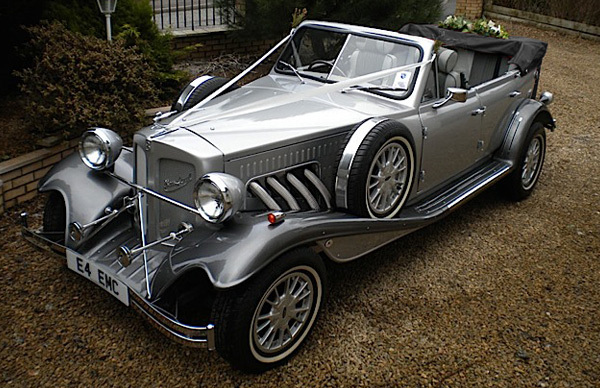 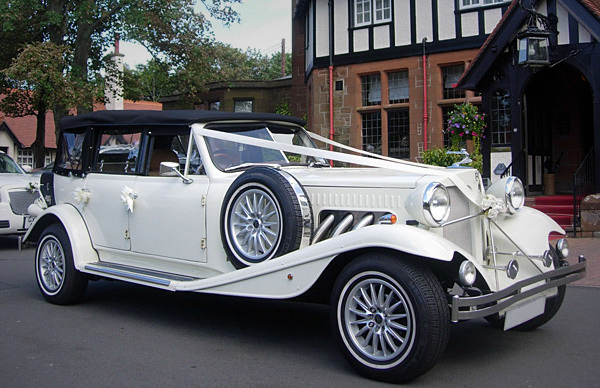 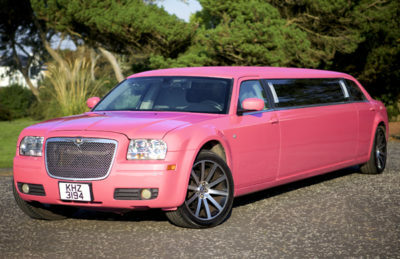 Ayrshire Wedding Cars - Wedding Cars Ayr. Wedding Cars Ayrshire. 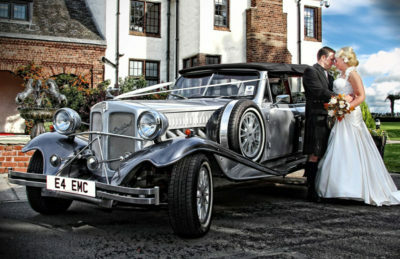 Wedding Cars Glasgow. 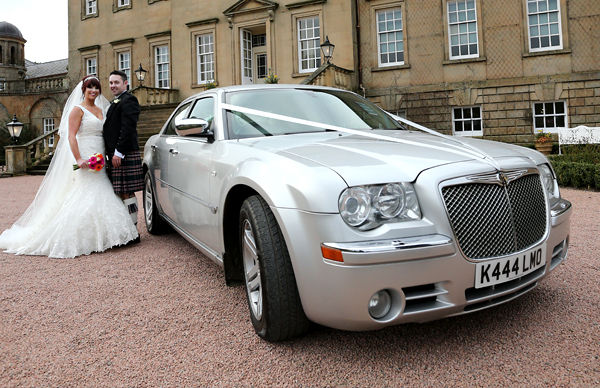 Bridal Cars Ayrshire. Ayrshire Wedding Cars. 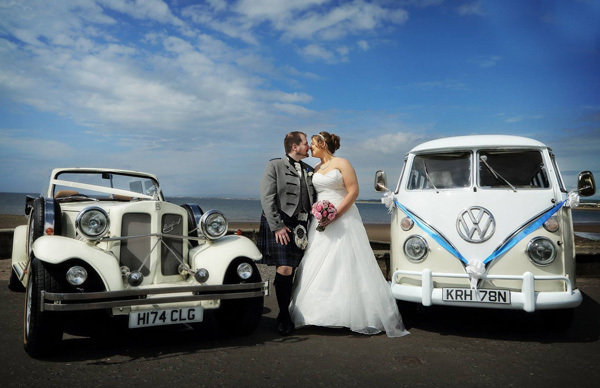 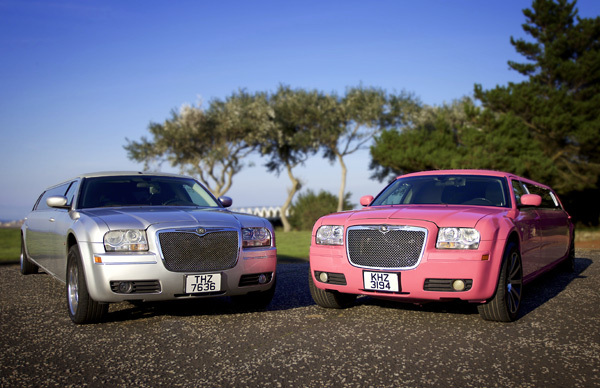 Stranraer Wedding Cars. 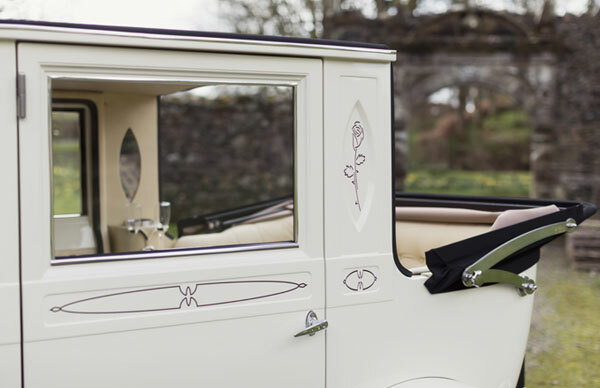 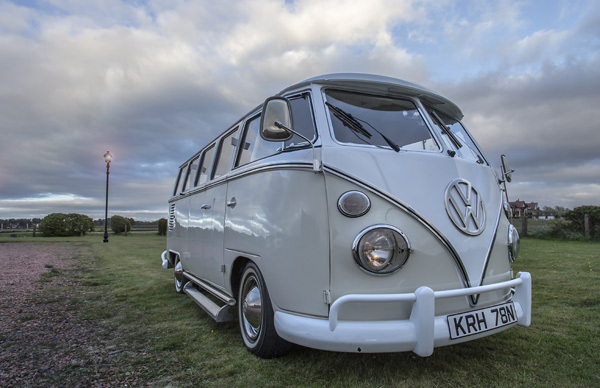 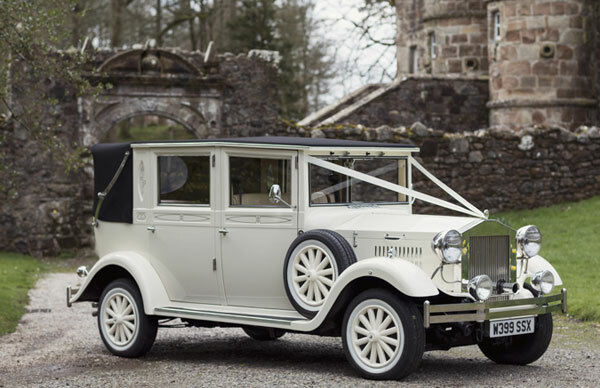 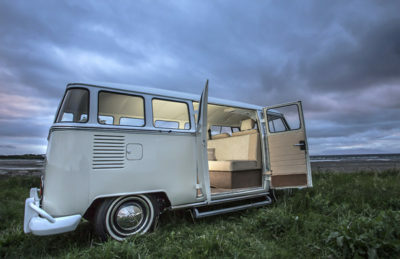 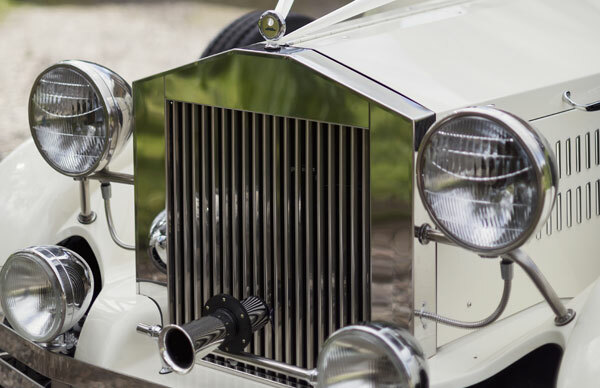 Be inspired and take a look at our gallery of our classic and modern wedding cars, quirky campers and luxury limousines available for your wedding day. 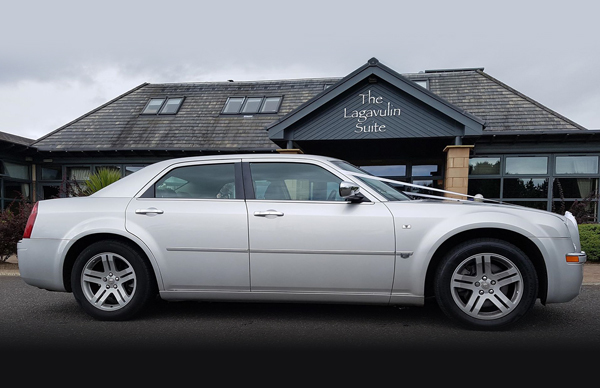 We provide the highest level of service and are happy to do as many runs to your wedding ceremony then on to the reception. 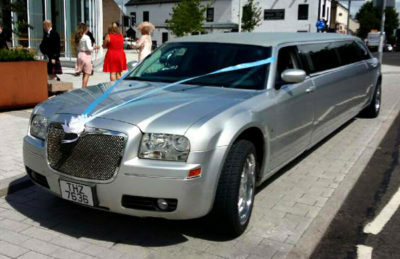 Our cars will arrive 10 minutes beofore to the arranged pick up time when possible. We have a large colour selection of ribbon on bows in stock and and can colour coordinate these to finish the car. All our wedding cars will arrive clean. 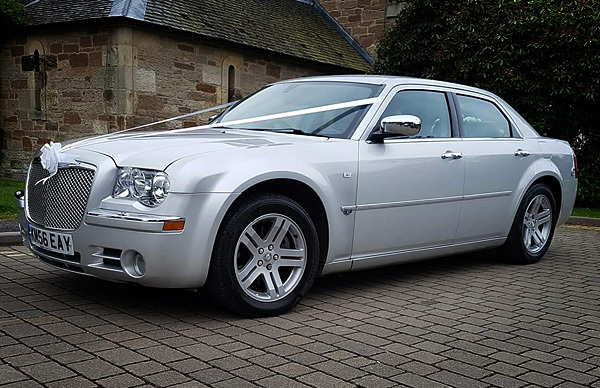 All cars are fully valeted prior to leaving the garage. 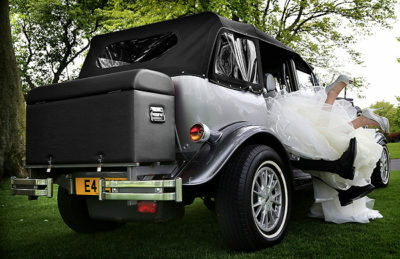 If you have individual requirements please feel free to ask. We will do our best to accommodate your every needs. We are waiting to talk to you about your dream wedding car! 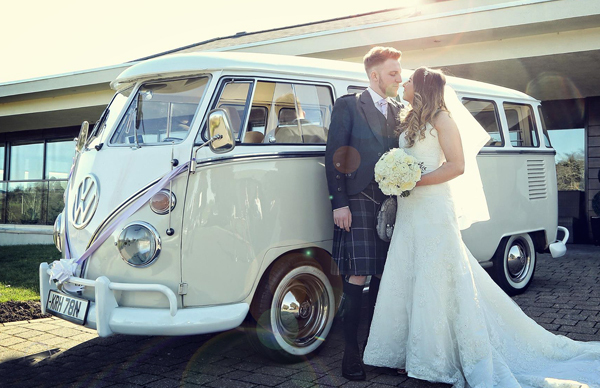 Send us an email with your wedding information, questions and details. 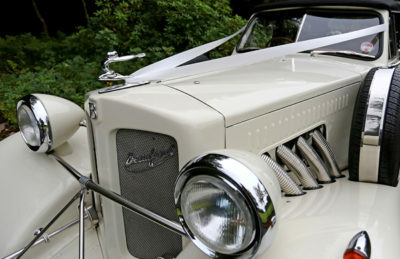 Book Your Dream Wedding Car! Wedding cars Ayrshire, Wedding cars Ayr, Wedding cars Irvine, Wedding cars Largs, Wedding cars, Kilmarnock, Wedding cars, Saltcoats, Wedding cars, Cumnock, Wedding cars Glasgow, Wedding Cars East Kilbride, Wedding cars Paisley, Wedding cars Lanarkshire, Wedding cars Stranraer.